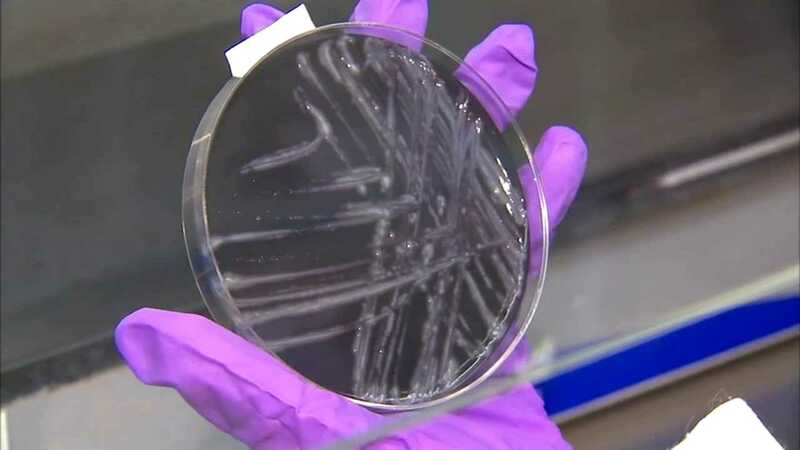 QUINCY, Ill. (WLS) -- More deaths are being reported from an outbreak of Legionnaires' disease in western Illinois. Seven residents of the Illinois veterans' home in Quincy have now died from the disease. All had underlying medical conditions. The victims are among 39 residents of that home who have been diagnosed with Legionnaires'. Test results are pending tonight for more residents. Health officials are still trying to determine the source of the disease. State Public Health Director Dr. Nirav Shah said he expects the death toll and the number of infected residents to increase since the disease has a two-week incubation period. Legionnaires' disease is a severe form of pneumonia, with lung inflammation usually caused by infection. Most people get it from inhaling a bacteria that can't be transmitted by human contact.